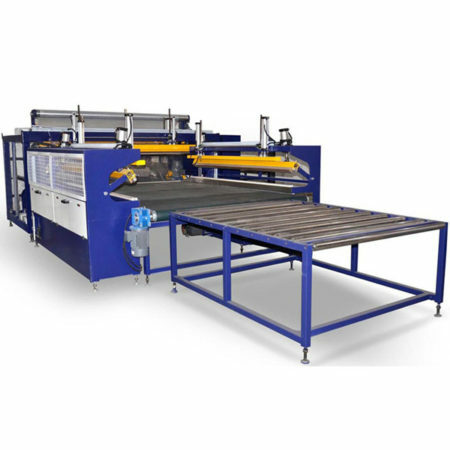 The mattress film packing machine is suitable for packing all mattresses. Machine is with the sealing function to seal the PE/PVC film to pack the mattress. The mattress after packed is more beautiful than packed by the manual. 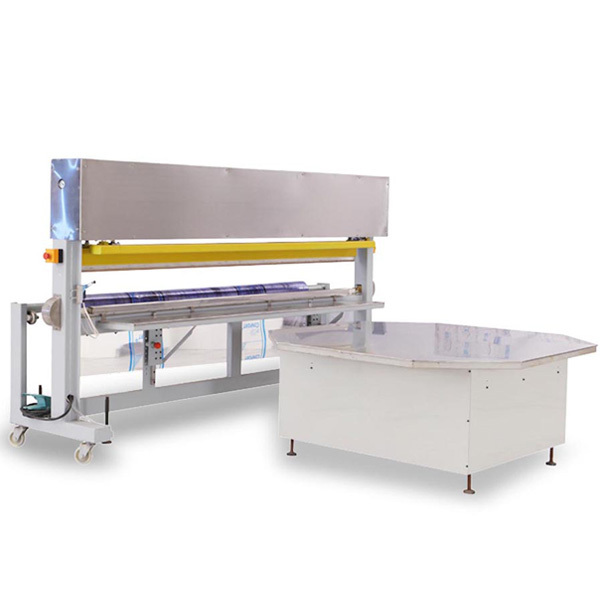 1.Simple mattress packing machine, easy to operate, only need 2 workers to operate. 3.Working table can be rotated 360 degree.